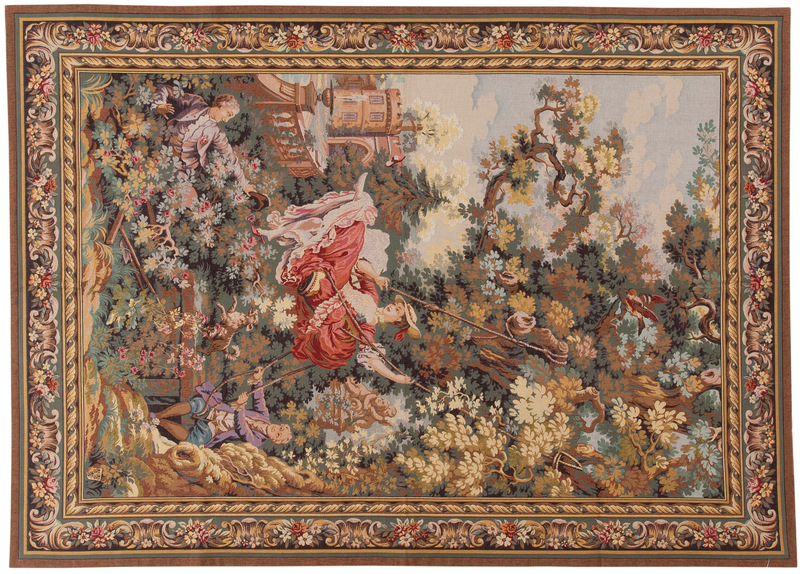 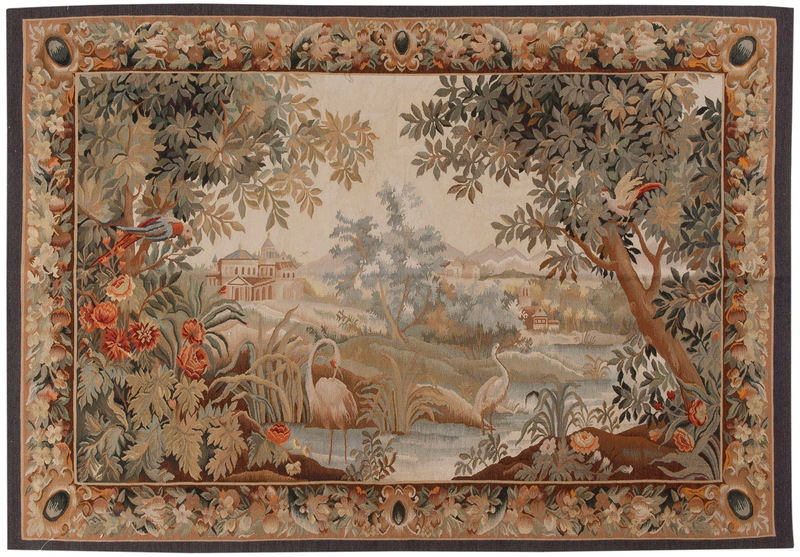 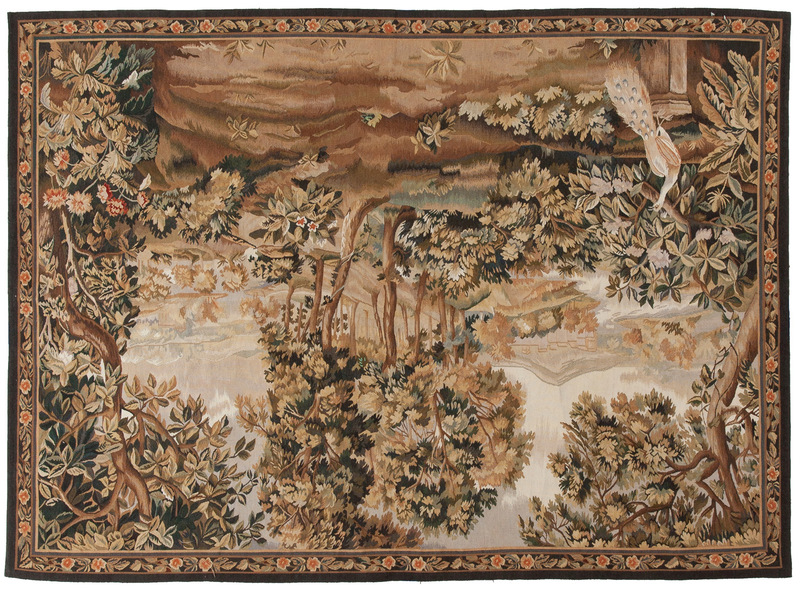 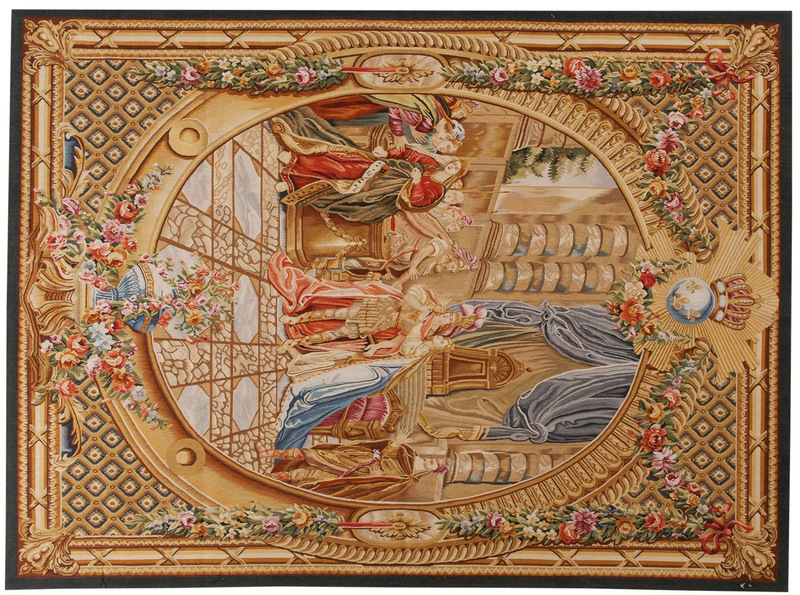 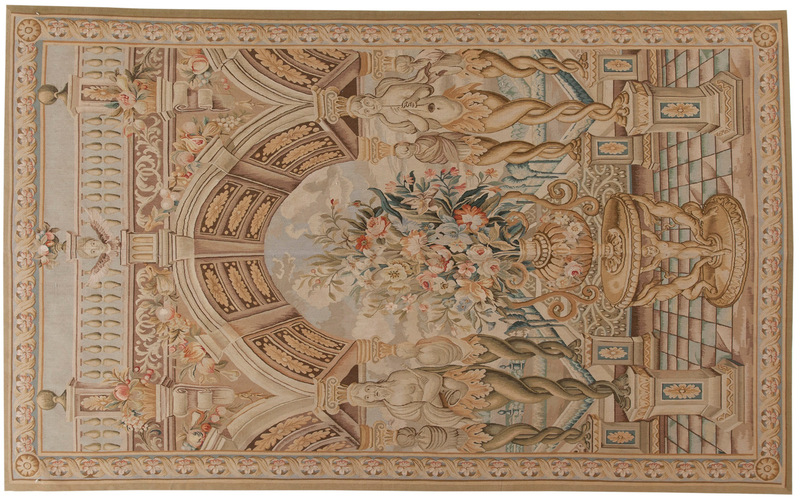 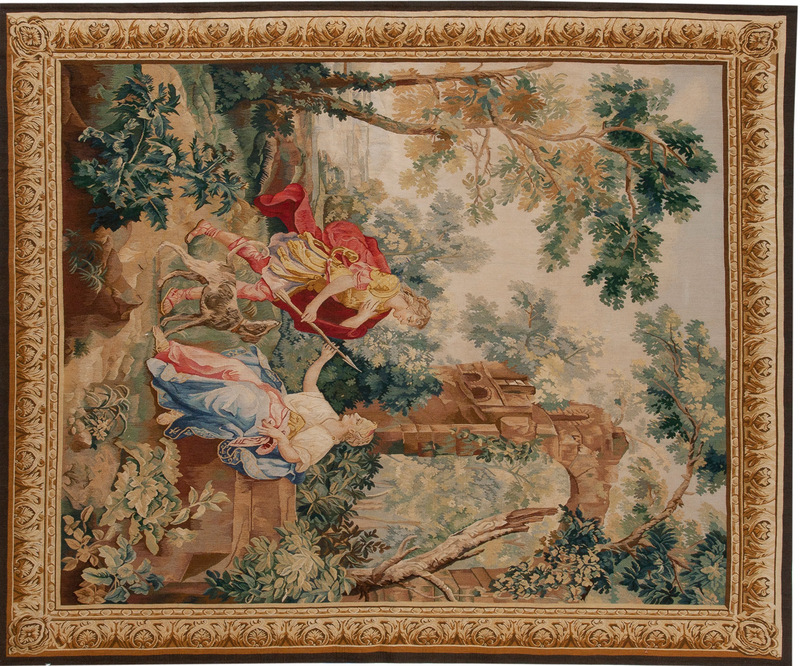 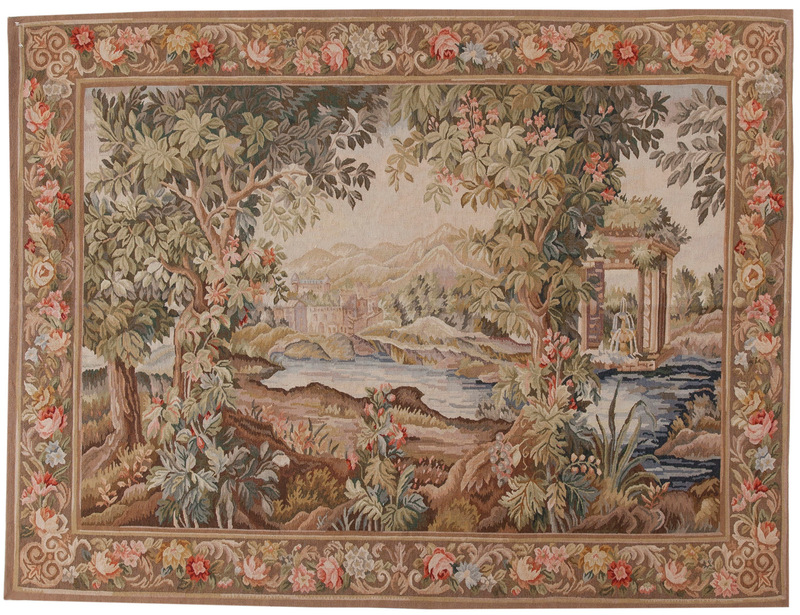 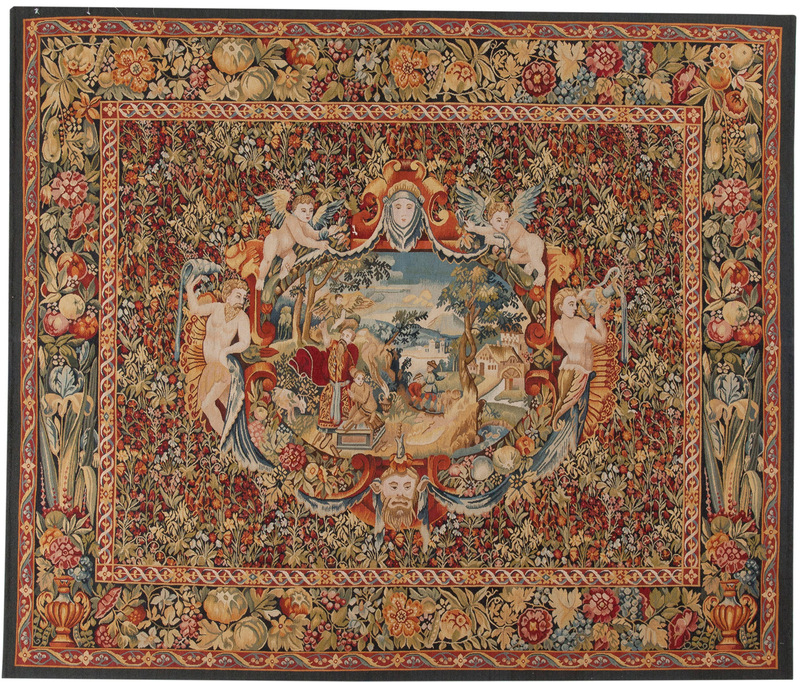 Have the perfect rug, but need something else to complete your vision? 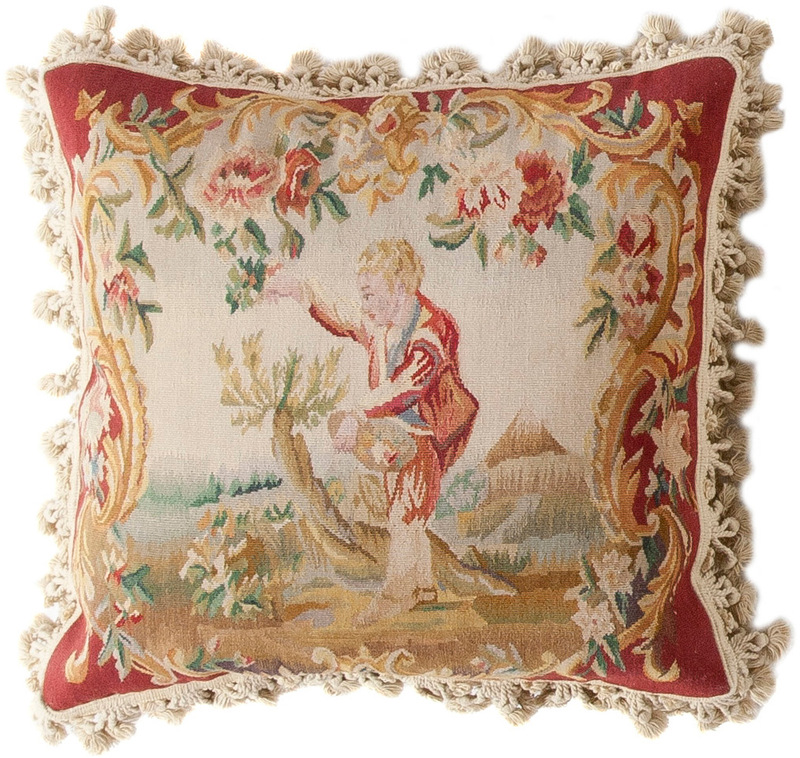 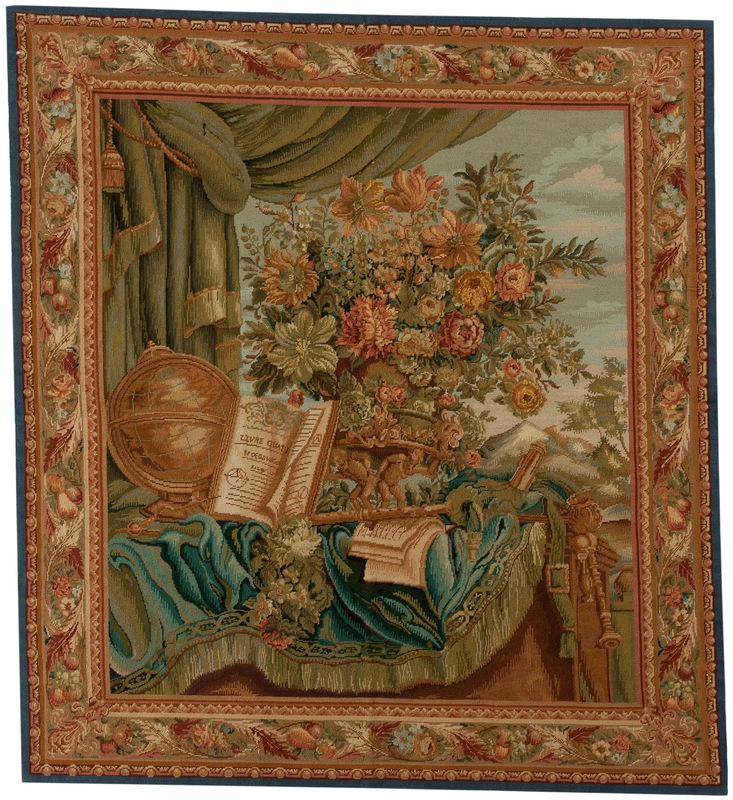 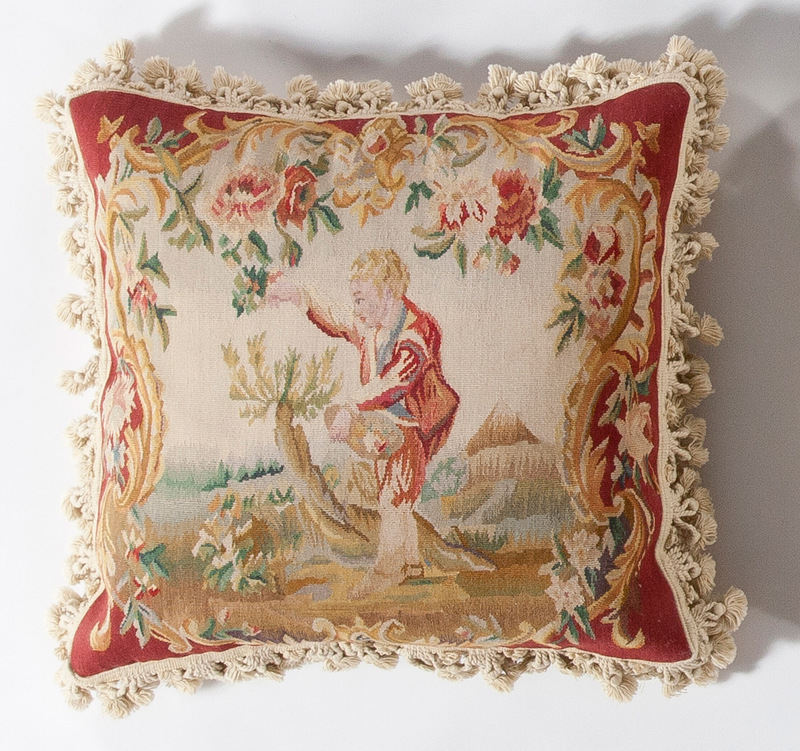 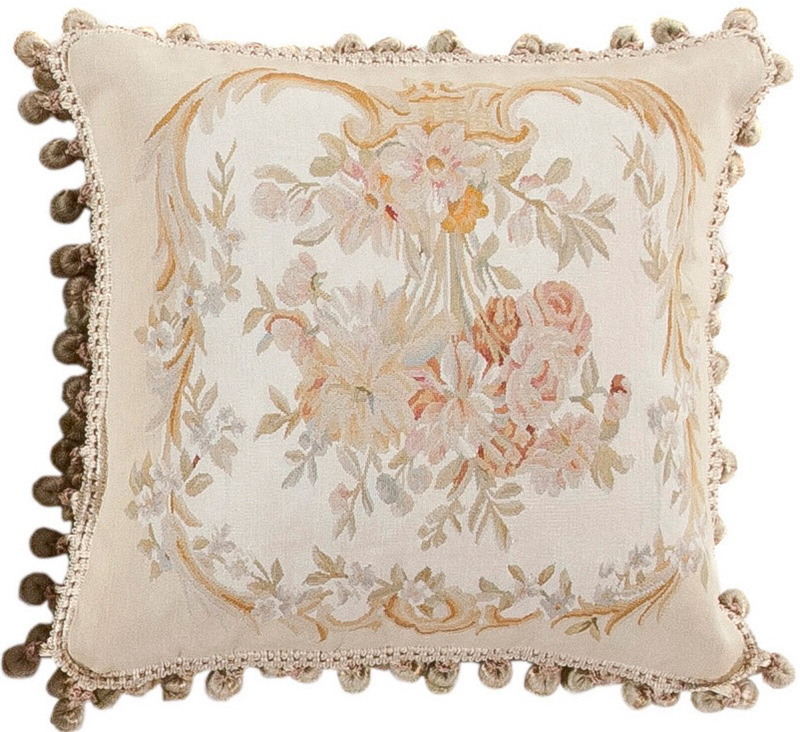 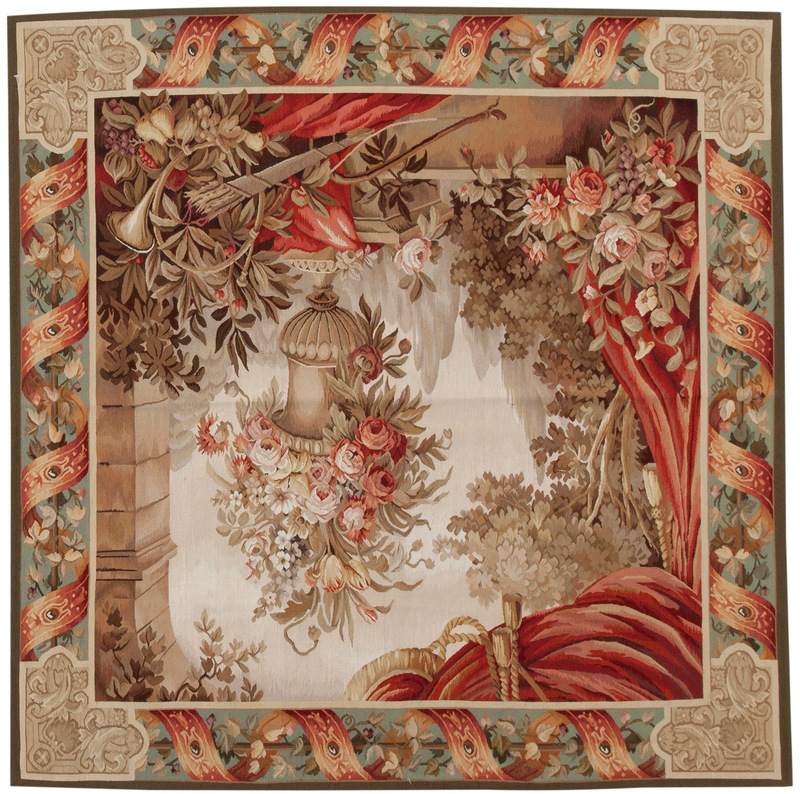 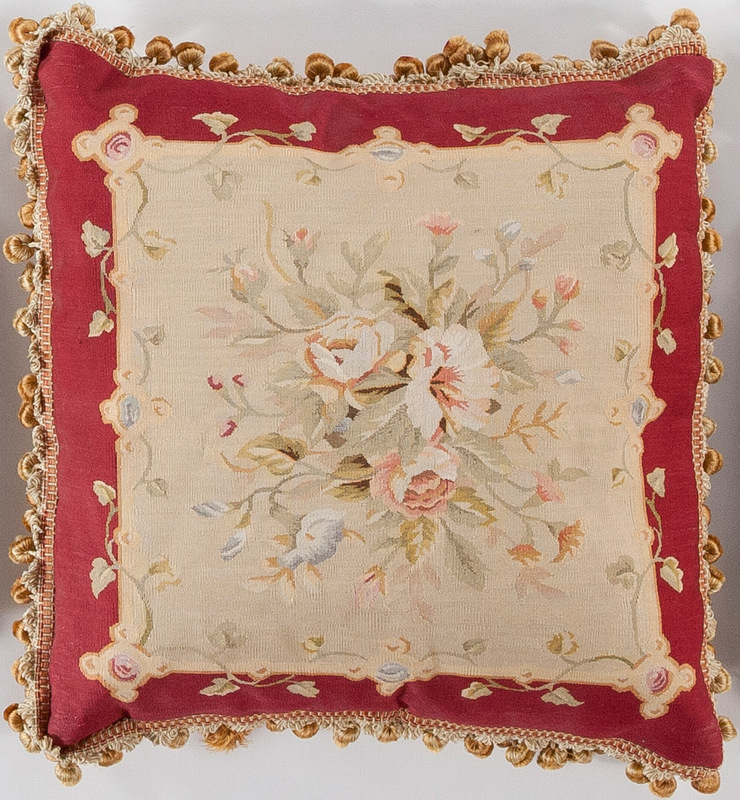 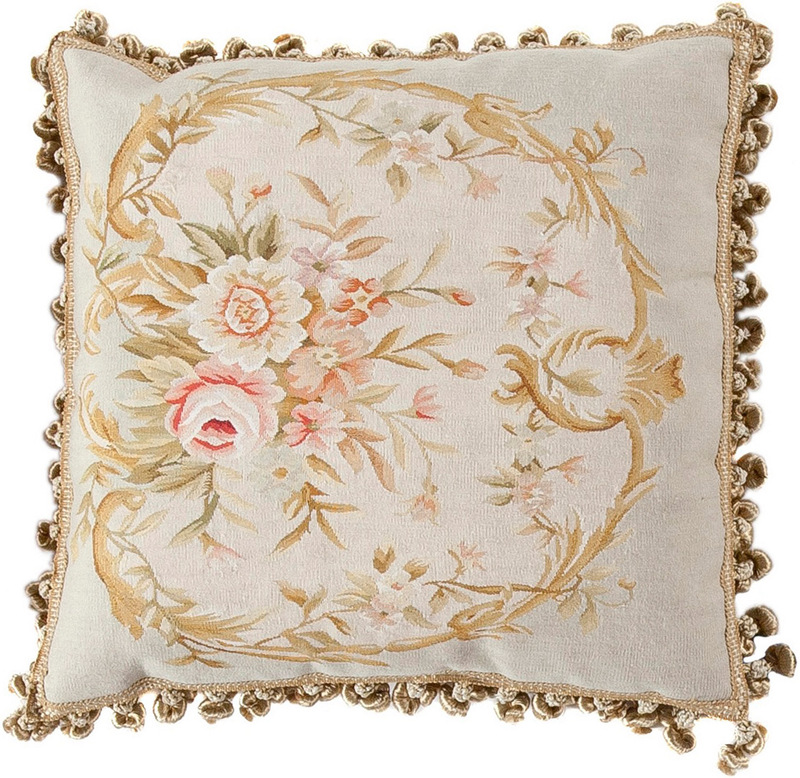 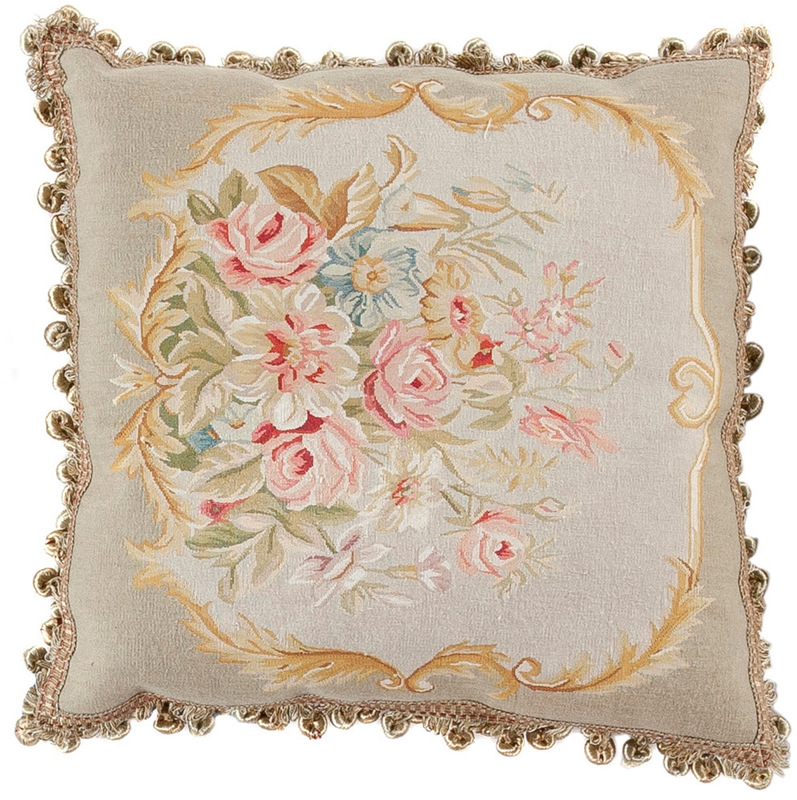 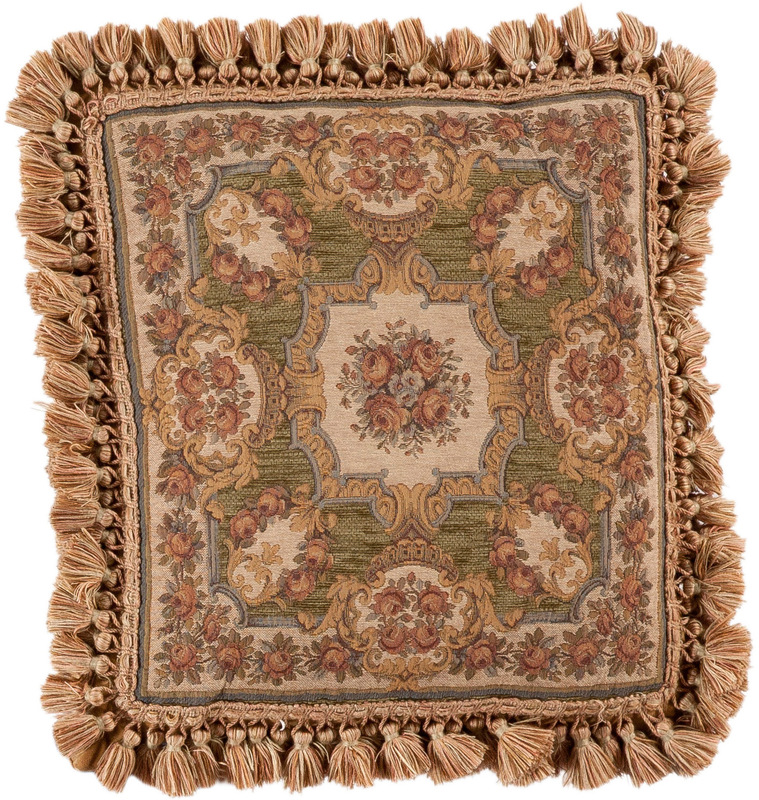 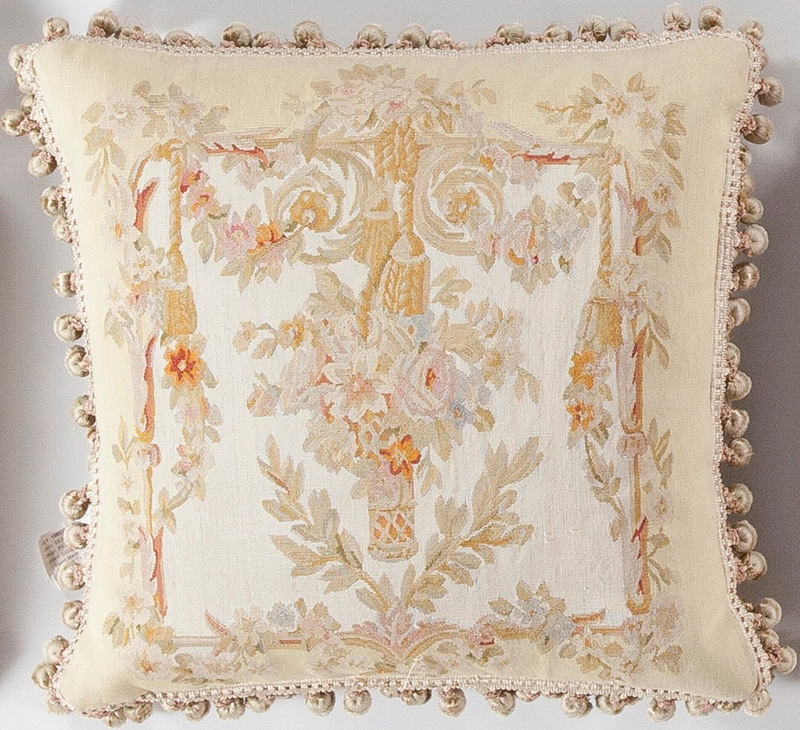 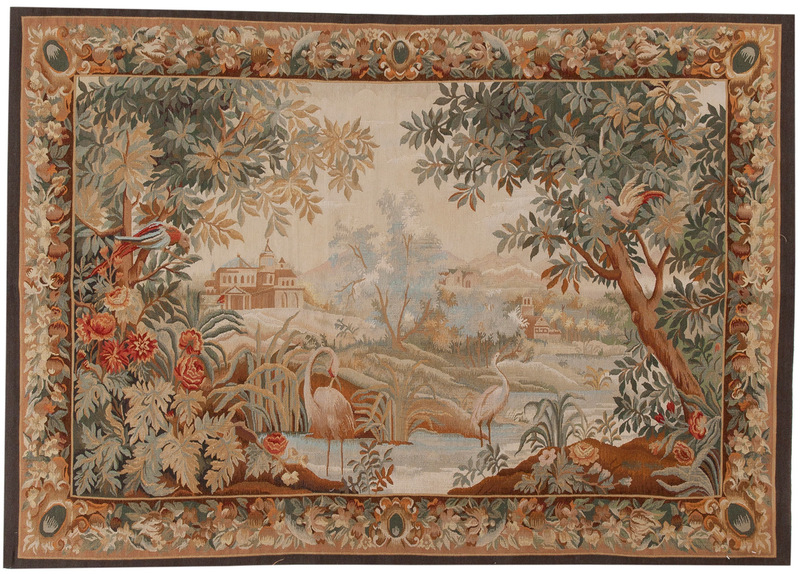 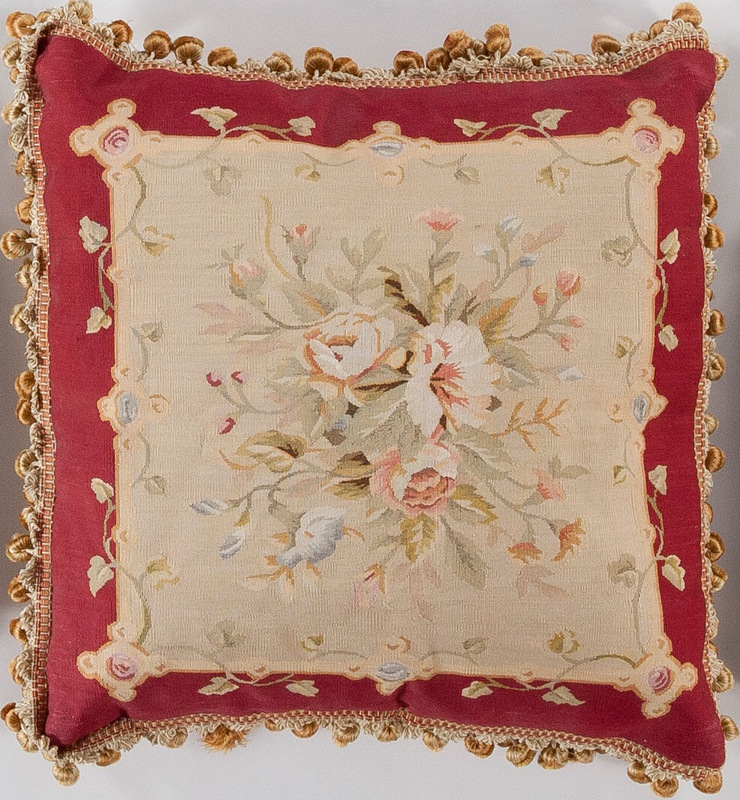 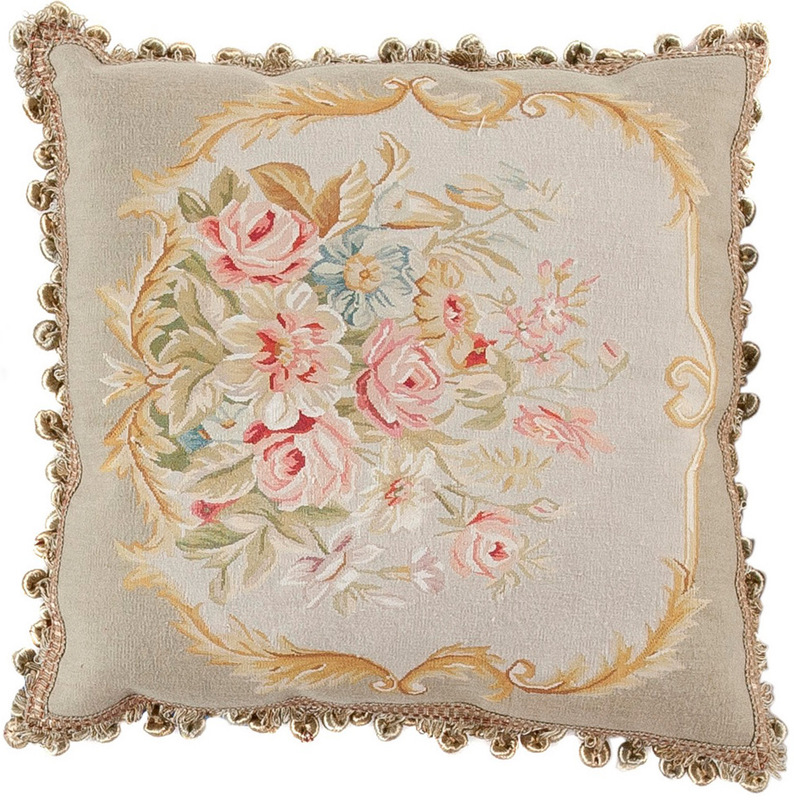 Oriental Rug Bazaar has more than just rugs; we also have pillows and tapestries to help you bring your design together. 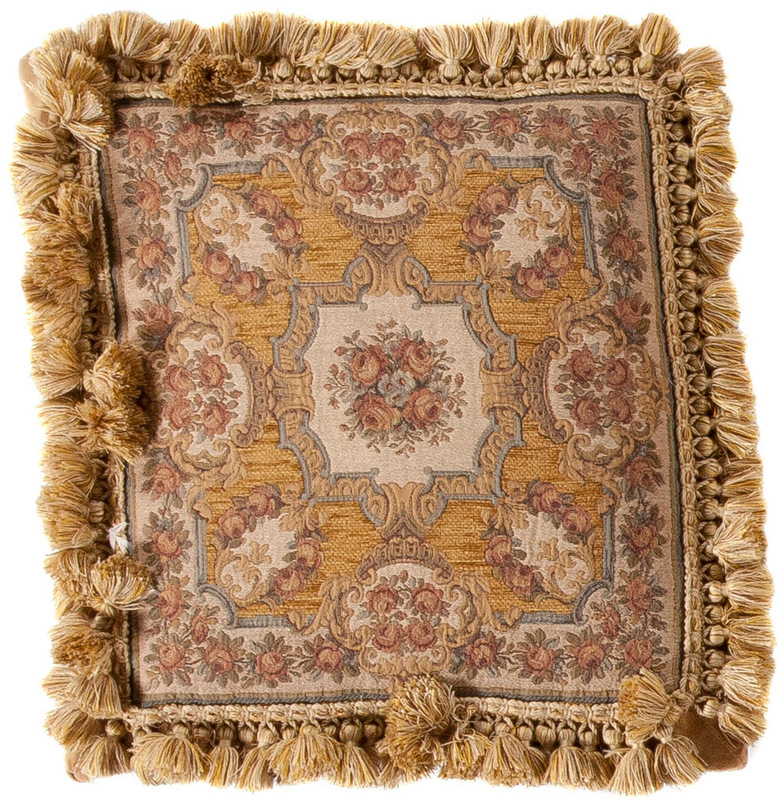 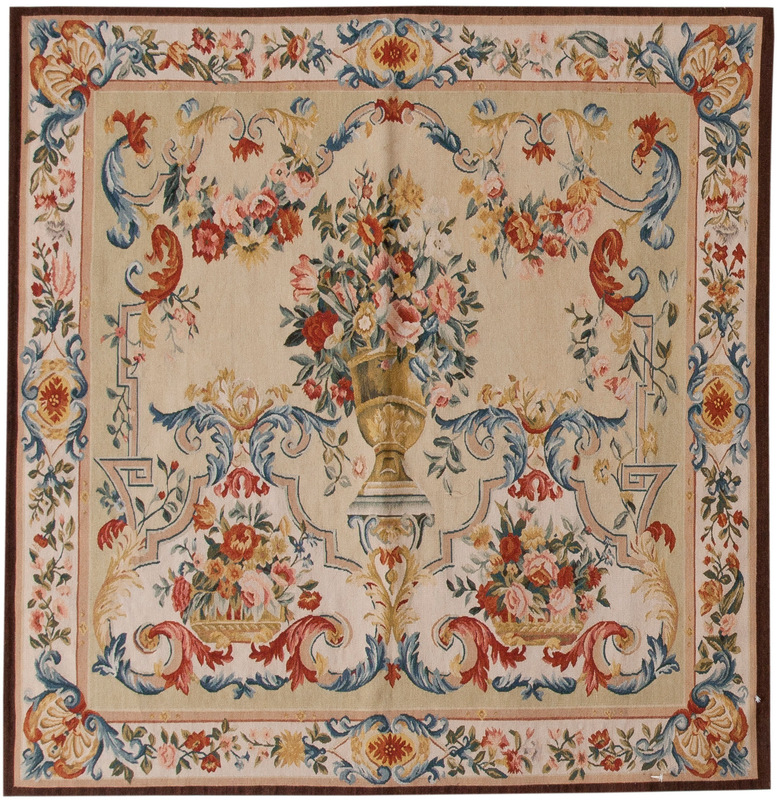 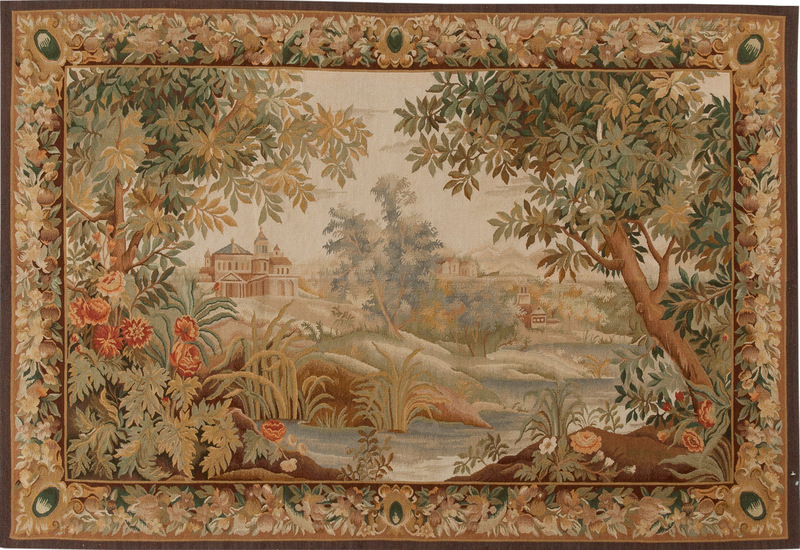 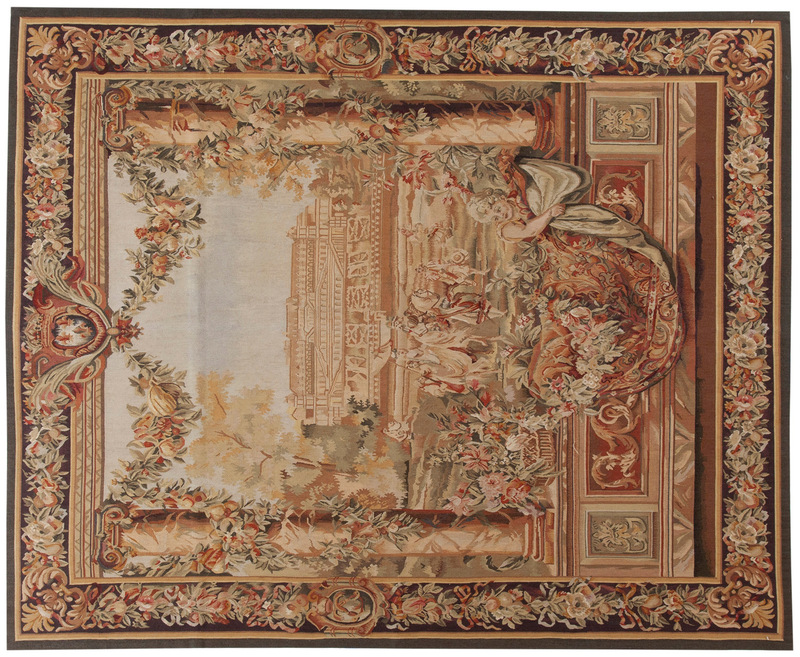 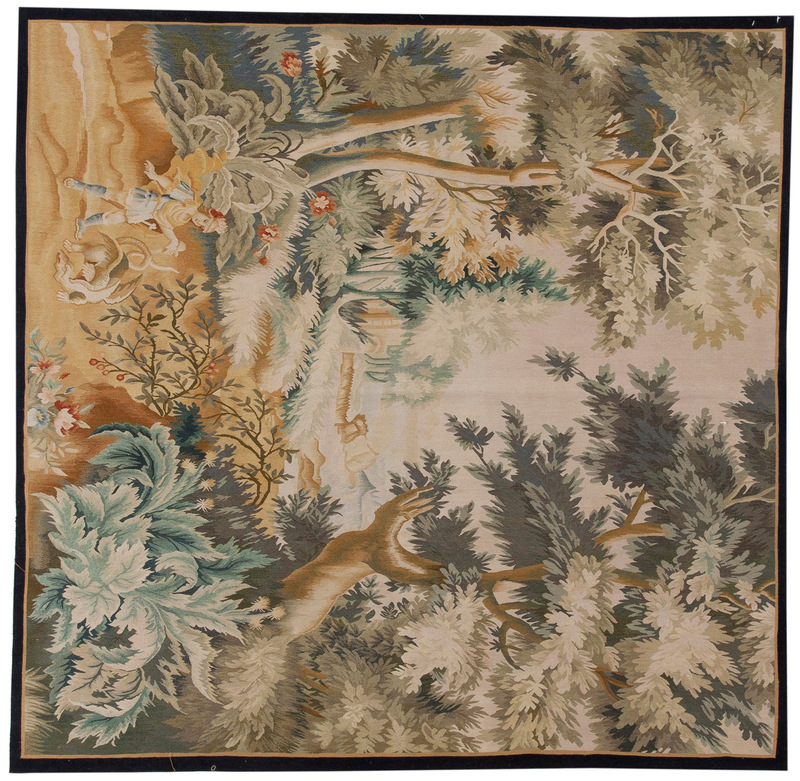 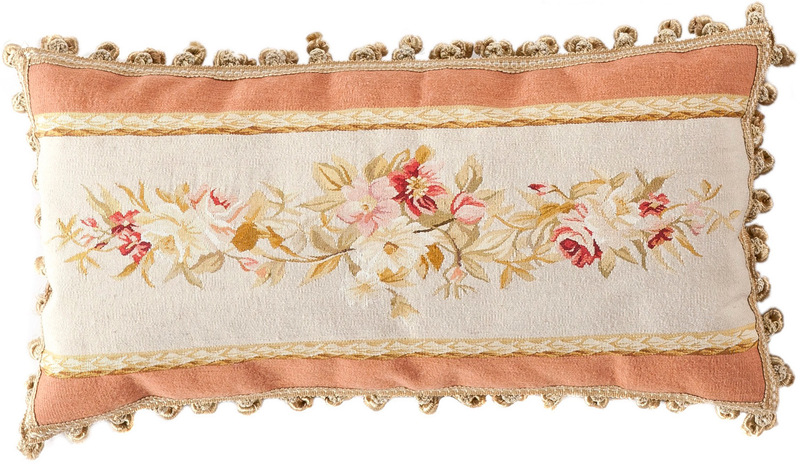 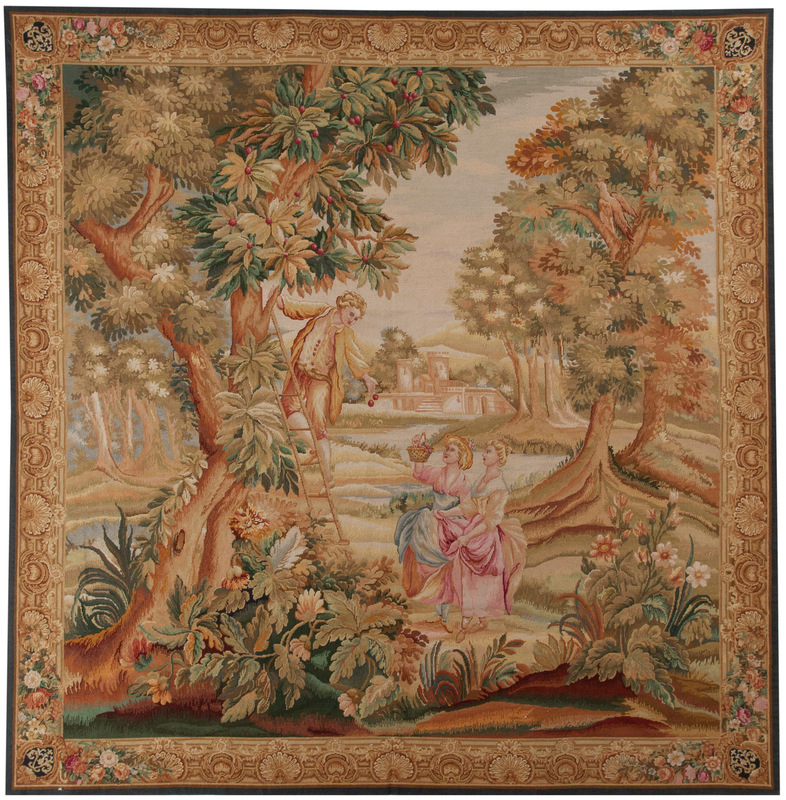 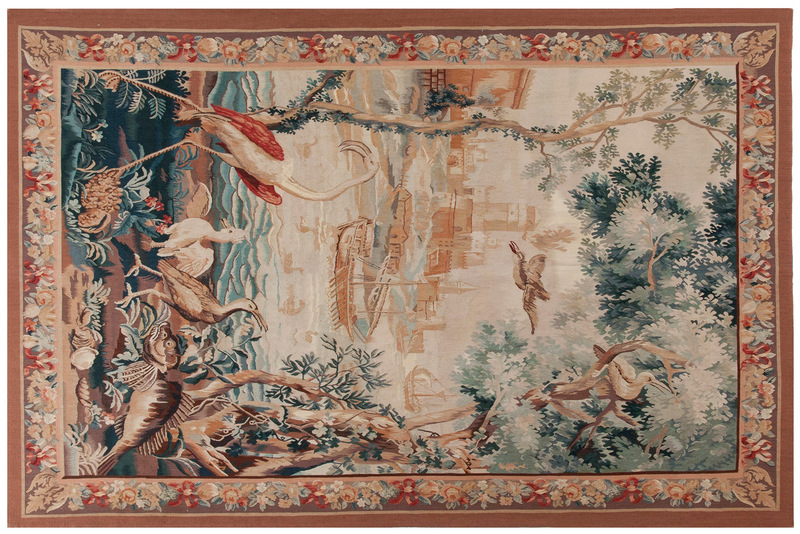 Here, rugs are just part of the style we can provide for you.